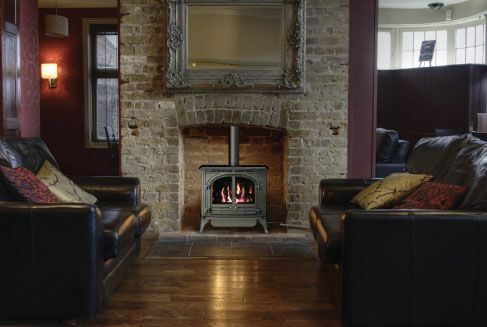 The Select 6 stove is a high quality, solid cast iron, gas-fired stove. 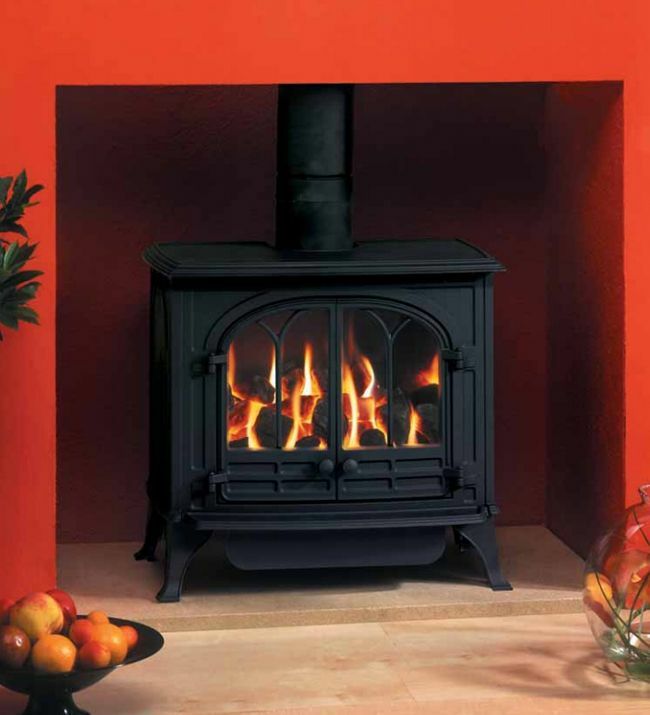 The Hunter Select 6 is an excellent quality gas stove. Adjustable legs for uneven surfaces. 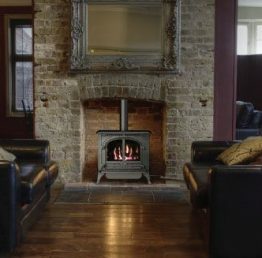 For that extra peace of mind, the Select 6 features an oxy pilot to safely monitor the oxygen level in the room; should this fall below an acceptable level the stove turns itself off. Likewise with the flame failure device, this safely cuts off the gas supply should the flame be extinguished. The appearance of the Select 6 can be transformed depending on the style of the door chosen. 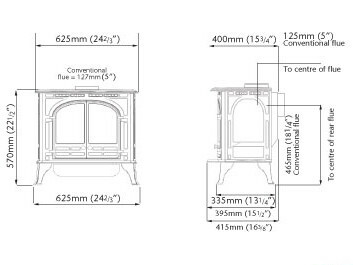 The Select 6 is suitable for installation to a standard solid fuel Class 1 flue and all more modern Class 2 flue types. 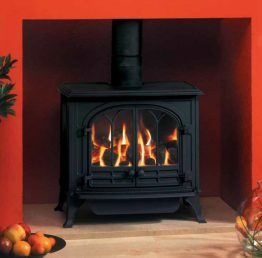 Read more about Flue Types.